The considerable Himalayas kingdom of Bhutan, until 1960’s it was generally closed from whatever remains of world. There was no present day transportation framework and explorers made their adventure by walking or mounted horses through high tough mountain territories to North and thick woods in south. There are two national flights working to and from Bhutan. Drukair started residential air benefits in 2012 utilizing the ATR 42 turbo prop air ship. 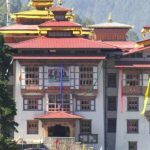 The course is Paro to Bumthang (focal Bhutan) and they work approx 2-3 times each week. Disclaimers: Drukair and Bhutan Airlines work in a snow capped environment with a little armada and postponements can happen because of climate or other operational prerequisites. We unequivocally encourage guests to figure no less than a 3-4 hours travel time before interfacing with or from a flight. 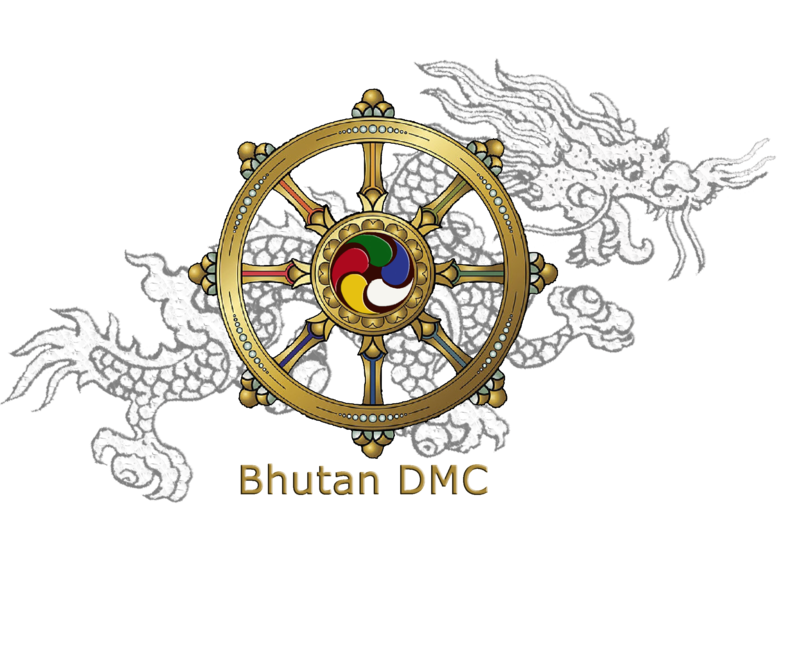 Tourist can enter to Bhutan from three corridors by land/road. The town of Phuentsholing in south-west is located approximately 170 kms east of the Indian national airport at Bagdogra. After crossing Phuentsholing, you begin your journey to Thimphu, the capital city with travel time of about six hours for the 170 km stretch. Gelephu in south-central Bhutan is another entry point to Bhutan. It is approximately 250 kms from Thimphu and the journey will take you through the sub-tropical areas of Bhutan before entering the alpine zone and then finally into Thimphu. The district of Samdrup Jongkhar in south-east Bhutan borders the Indian district of Darranga, Assam and is approximately 150 kms away from Guwahati, the capital city of Assam. The journey from Guwahati is about three hours travels to Samdrup Jongkhar. Important Note: Driving in Bhutan, the roads are narrow and the driving speed in Bhutan is generally 35-40 kms per hour.